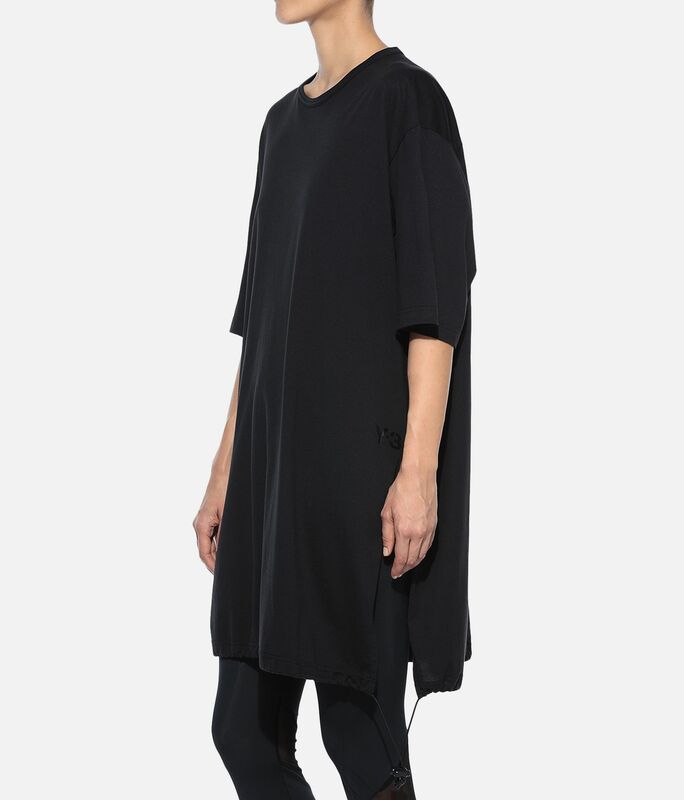 This season Y-3 is inspired by the lightness and lift of billowing sails and parachutes. 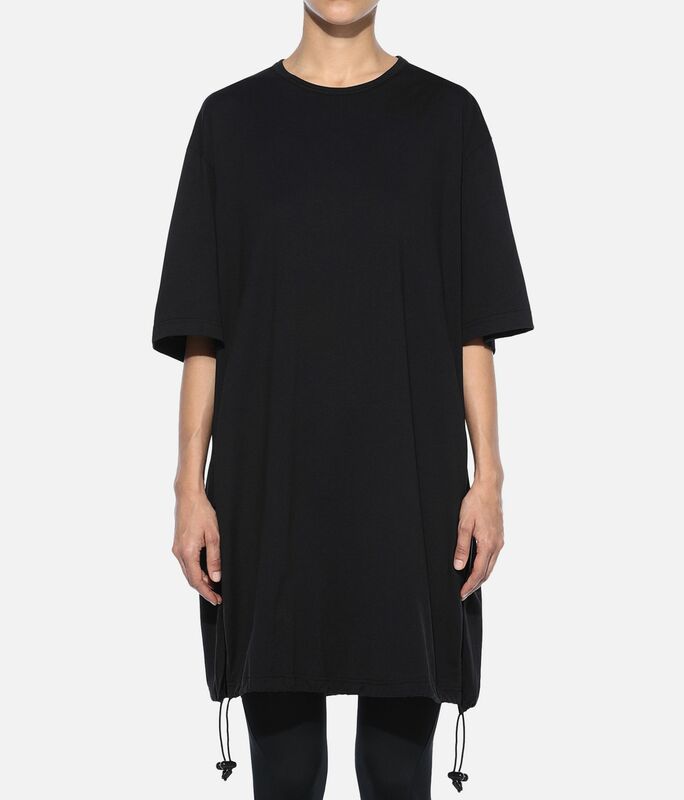 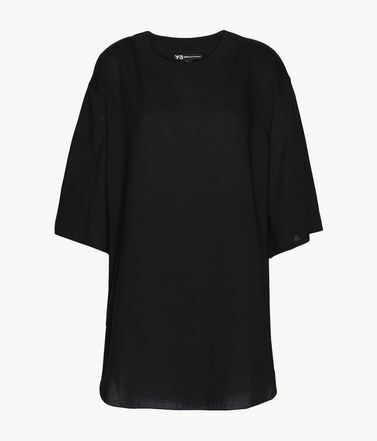 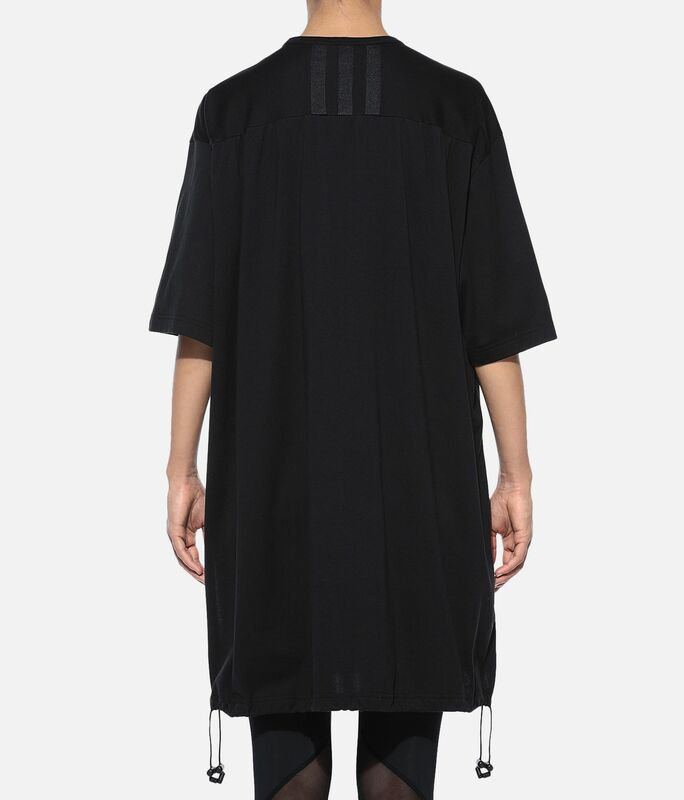 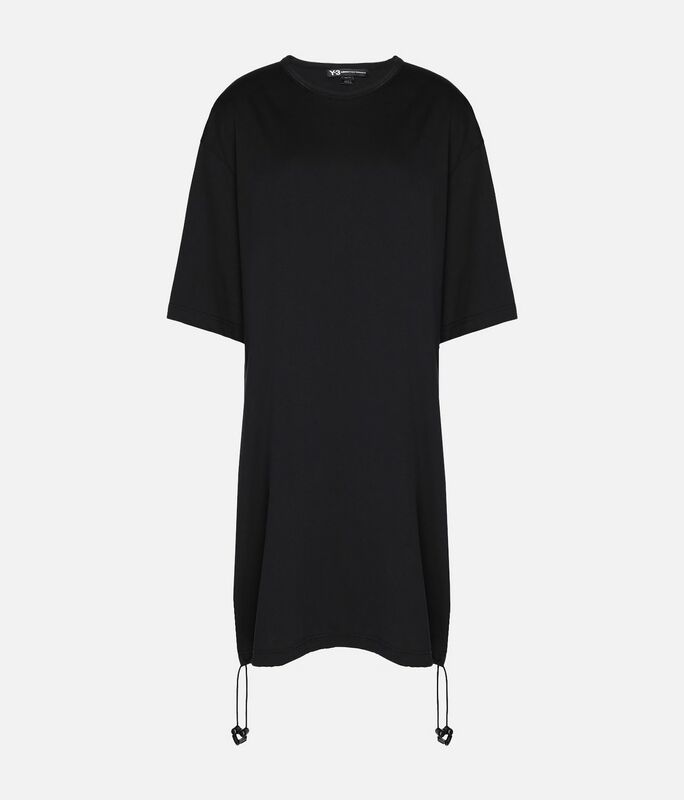 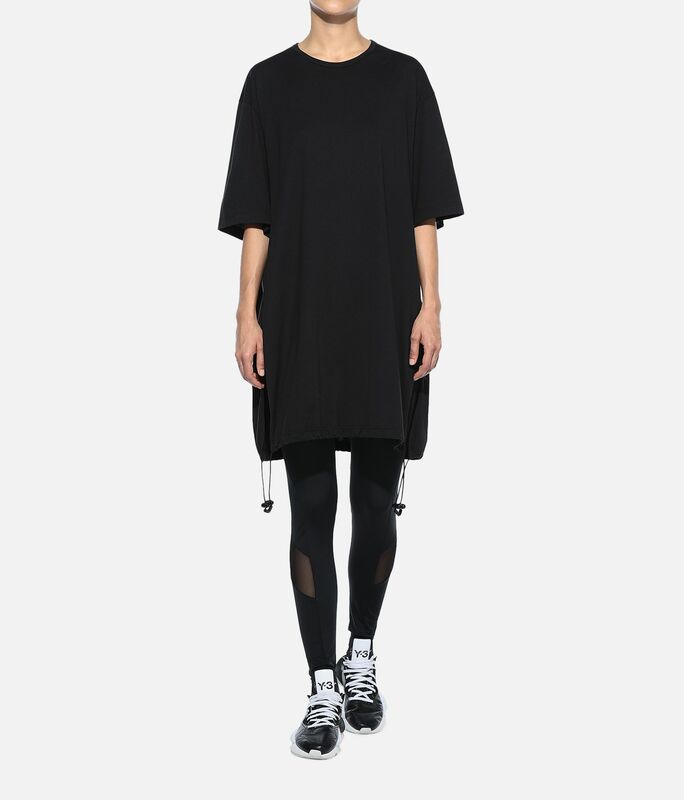 A loose fit and drawstring details combine to create dramatic volume in the Drawstring Long Tee. 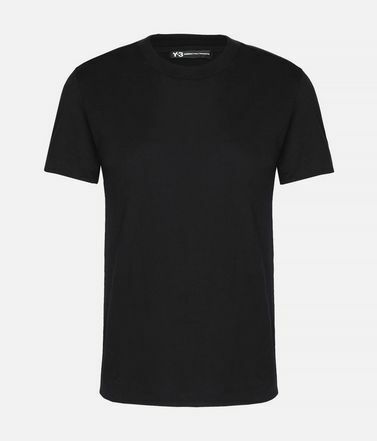 It's made of cotton French terry with a soft, comfortable feel. 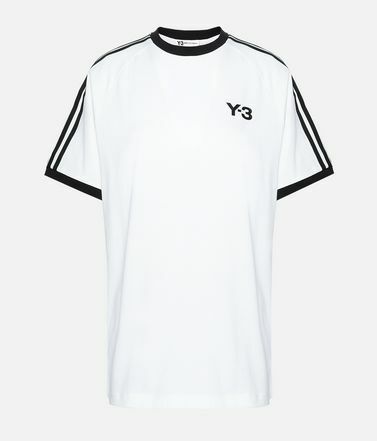 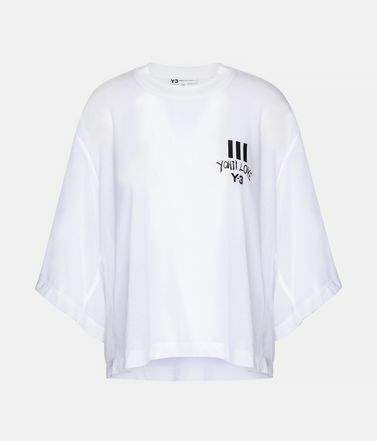 Crewneck.Bungee-adjustable hem.Y-3 logo on front; 3-Stripes tape on back.We partner with the Better Cotton Initiative to improve cotton farming globally.Care instructions: Turn garment inside out, gentle machine wash cold with like colours, line dry, iron low, do not iron print.Oversize fit.100% cotton French terry.